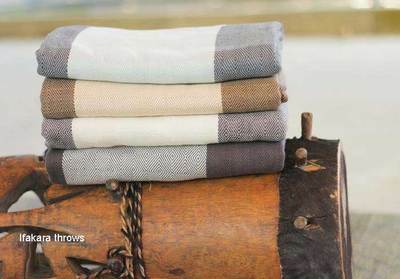 World of Weaving ‘WOW’ produces high quality hand-woven products straight from the handloom. 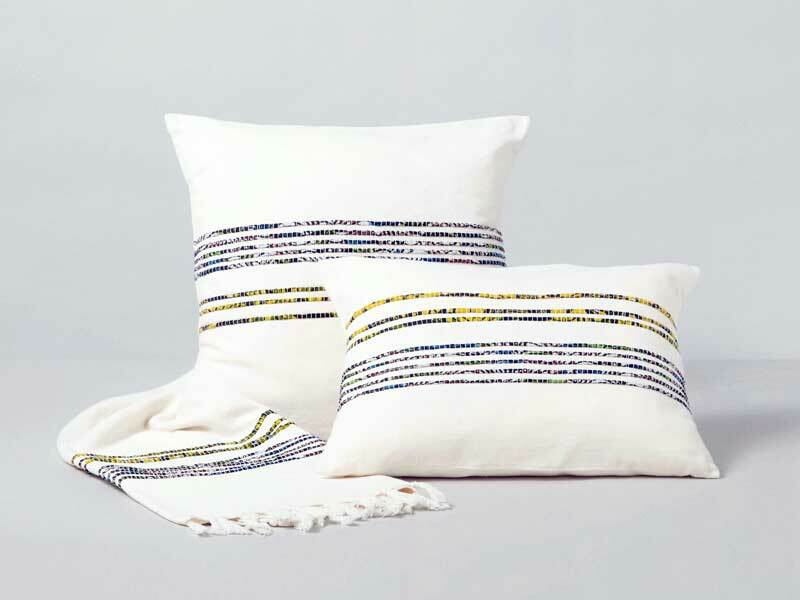 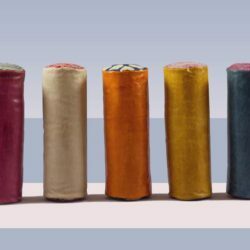 They use cotton grown in Tanzania and integrate natural fibres and other local fabrics into their designs to give their products an ethnic African touch. 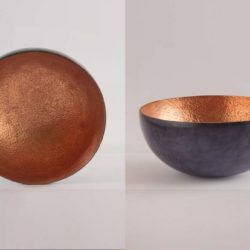 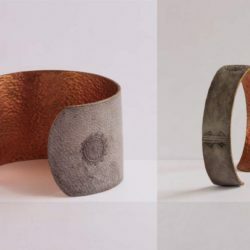 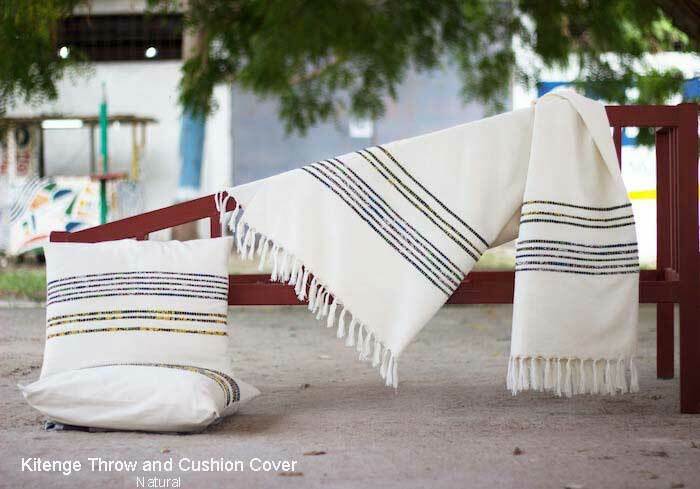 Each product is handmade and therefore unique. 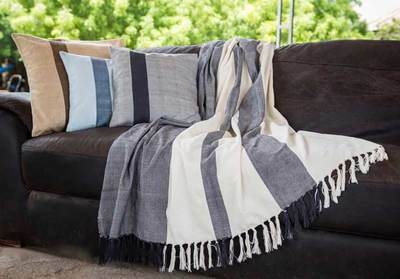 ‘WOW’s collection currently comprises throws, cushion covers, scarfs and a range of bags. 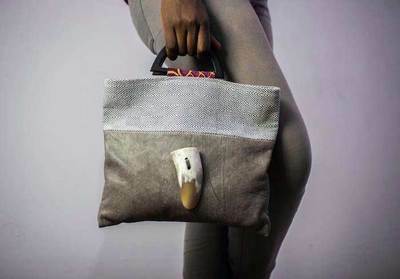 They also offer the possibility to develop customized designs. 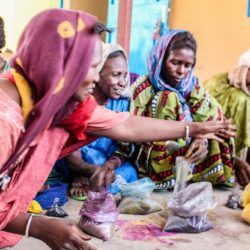 WOW embraces Fair Trade principles and seeks to empower women and local communities in Tanzania through crafts production.